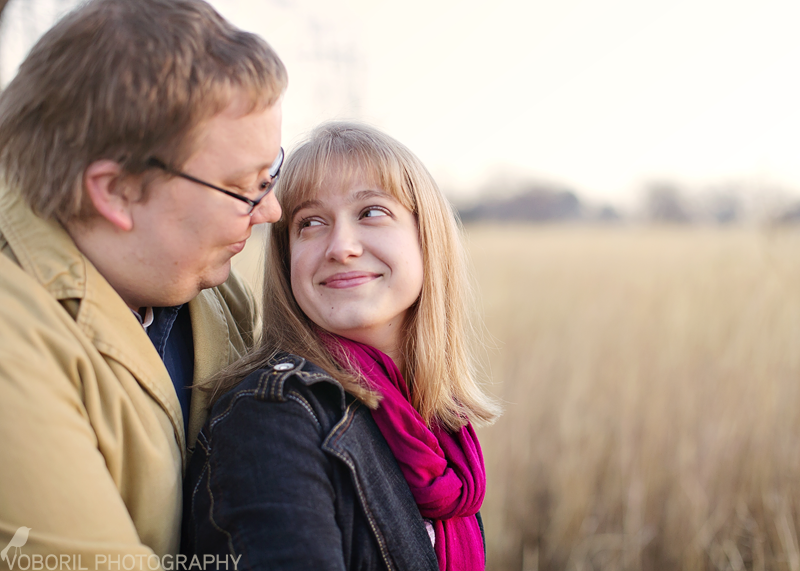 I’m going to tell you straight up: I’m a little biased toward this couple. See, that guy? 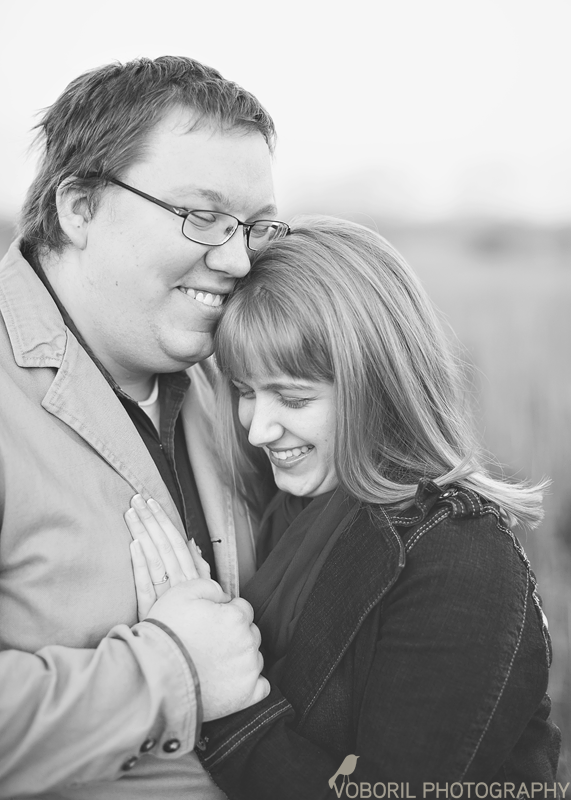 He’s my baby brother… not so much a baby anymore, though, as he prepares to marry the sweetest girl I’ve ever met. We woke at the crack of dawn, actually, before the crack of dawn, and wandered the foggy Kansas prairie as the sun came up. I love these two and I truly am thrilled that Chelsea is joining our family! Millie - I love how happy they both look–content, even.